The NIRF India Ranking 2018 was released in 9 categories including Engineering, Colleges, Management among others. New Delhi: HRD ministry released the National Institutional Ranking Framework (NIRF) 2018 today. The rankings were released by the Human Resources Development minister Prakash Javadekar. The NIRF India Ranking 2018 was released in 9 categories including Engineering, Colleges, Management among others. In NIRF management ranking, Indian Institutes of Management (IIMs) topped the category. 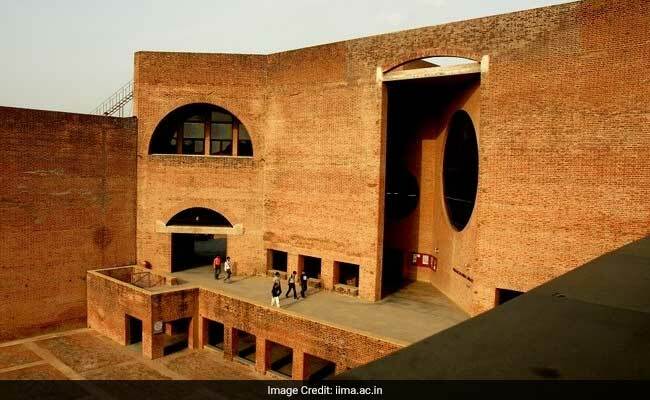 IIM Ahmedabad is ranked top in Management. A total of 487 management institutions participated in the ranking process. NIRF was approved by the MHRD and launched by Minister of Human Resource Development on September 29, 2015. This is the third edition of NIRF rankings. Announcing the rankings at an event at the Vigyan Bhavan here today, HRD Prakash Javadekar said the Indian Institute of Technology, Madras (IIT-M) has been adjudged the best engineering college and the IIM A the best management institution. According to the NIRF, Delhi University's Miranda House was the best college, followed by St. Stephen's College, which participated in the ranking process for the first time.